Anyway it's a real little indie gem. Highly recommended. Not my type of movie, but this one has a certain charm to it. 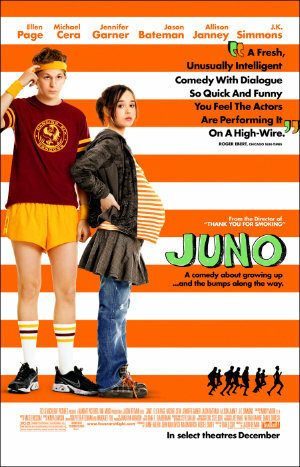 I think this might thanks to the girl playing Juno - Ellen Page.